The legislature recently tweaked in two ways the definition of “employee” as it applies to NC Workers’ Comp claims. Newspapers lost the presumption that people who deliver their papers are independent contractors rather than employees. While the application of the Workers’ Comp Act to North Carolina Forest Service emergency workers was expanded. Both were amendments to N.C. Gen. Stat. 97-2(2). Workers’ compensation in North Carolina only applies to “employees.” But exactly who is treated as an employee has changed over the years, usually by amendments to N.C. Gen. Stat. 97-2(2). It shall be a rebuttable presumption that the term “employee” shall not include any person performing services in the sale of newspapers or magazines to ultimate consumers under an arrangement whereby the newspapers or magazines are to be sold by that person at a fixed price and the person’s compensation is based on the retention of the excess of the fixed price over the amount at which the newspapers or magazines are charged to the person. After this change newspaper deliverers will be subject to the basic common law test for employment, with no presumption. North Carolina has long provided the protections of the workers’ compensation to volunteer emergency responders, including volunteer firefighters, rescue workers, auxiliary police, and members of the Civil Air Patrol. Despite their volunteer status these critical first responders receive workers’ compensation benefits when they are engaged in their volunteer activities and sustain an otherwise compensable injury or illness. The recent amendment to N.C. Gen. Stat. 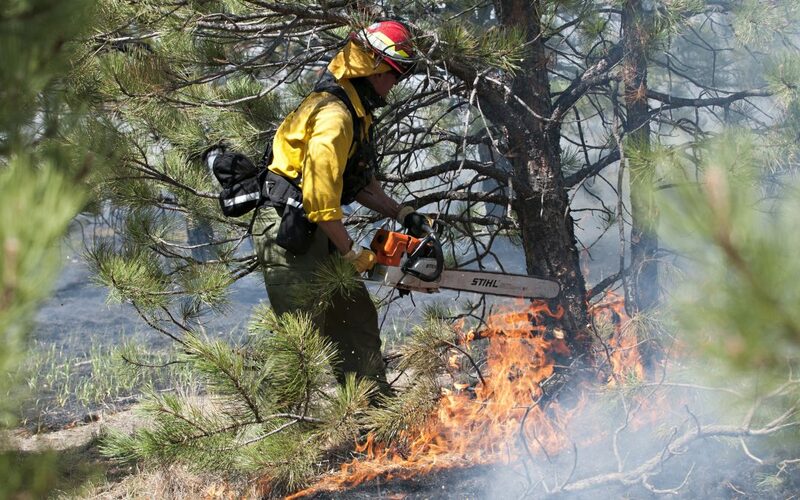 97-2(2) makes clear that the Workers’ Compensation Act applies to emergency workers with the North Carolina Forest Service who are engaged in emergency efforts beyond fire suppression, including snow events, hurricanes, earthquakes, floods, or other emergencies. The change came as part of a broader modernization of ranger statutes. The rate of compensation for first responders remains the greater of 2/3’s of the Average Weekly Wage the volunteer first responder earned in his regular job, or 2/3’s of the maximum compensation rate for the year of the injury. N.C. Gen. Stat. 97-2(5). Kevin Bunn is a North Carolina workers’ compensation attorney who practices in Cary, North Carolina. 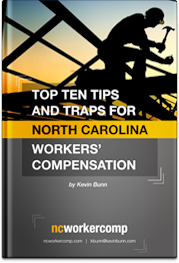 Kevin is a Board Certified Expert in North Carolina Workers’ Compensation Law.